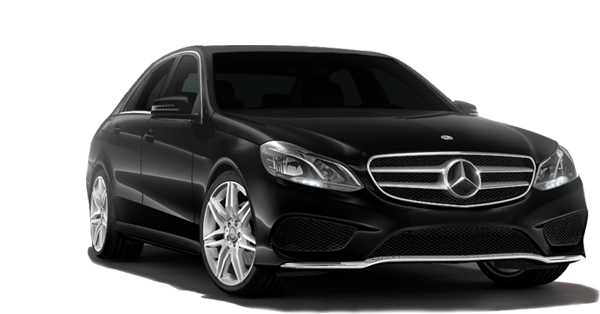 Our well-trained limousine service Frankfurt chauffeurs take care of you individually, as business traveller or tourist. 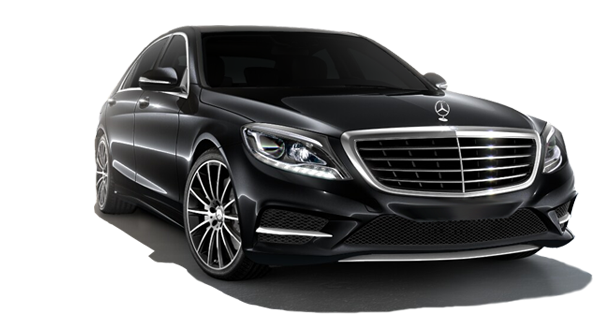 After our chauffeur service welcomes you personally, our chauffeurs will bring you to your destination in a comfortable way and will be happy to recommend interesting sites. Your personal driver and assistant will bring you in a tranquil and safe way to your destination. No matter if you are visiting “Mainhattan” for business, pleasure, or both, you will enjoy the comfortable journey with our limousine service Frankfurt. If you need an airport transfer or a day booking, we are happy to assist. As we set the highest standards for our staff and appointed vehicles, you can trust in our impeccable service and we look forward to a comfortable journey with you. As a premium supplier for limousine service in Frankfurt we have many contacts with hotels, gastronomy and further prestigious locations. You, as our honoured guest, can benefit from our connections and closed doors will be opened for you. Please let us know your wishes, and we are more than happy to assist. 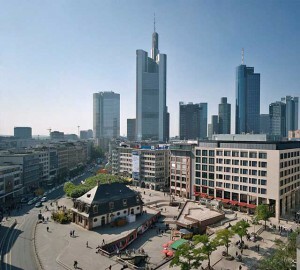 Our limousine service Frankfurt team will be pleased to work on your individualized itinerary. 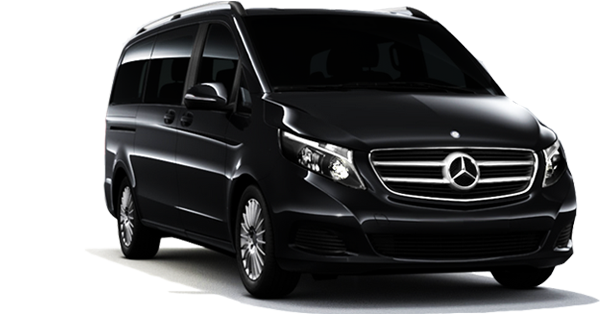 If you would like to witness different faces of this city, your limousine service Frankfurt provides all facilities needed.